Home College Life Morning or Afternoon College Classes? Colleges will schedule classes at various times in the day. You can find a large variety of courses in the morning with some being held as early as seven or eight in the morning depending on where you go. Meanwhile, there are plenty of courses anywhere you go that can be held in the afternoon. Your decision as to what time of the day your courses should be in can make a real difference. There are many good considerations to think about when choosing courses based on when they are to take place during the day. Your alertness is a key point to think about when determining the time of day when you should take classes. You might have an easier time thinking or staying alert during the morning hours while some others might be better at it later in the day. Think carefully about when you’re more likely to be mentally prepared before you take courses at a certain time. Consider how you function in a typical day and set up your class schedule based on that. This is to give you a better chance at doing more with your studies. Perhaps you might have a job or another key duty that takes place during a certain time of day. If you work in the morning hours then you might need to take courses in the afternoon or later. This is to ensure you have enough of a balance in terms of all the key aspects of your life. Take a look at your general schedule and prepare your college classes at a time when you know your outside engagements won’t get in the way. Schedule your classes so you won’t feel more pressure than needed through a time crunch that might otherwise be difficult for you to maintain. What Professors Are You Interested In? You might want to consider the professors that are available when it comes to taking classes. Think about whether or not it is a good idea for you to take a course at a certain time of day simply because you really like the professor who is teaching it. You might have to make a sacrifice based on who’s teaching a course. You might have to change your routine if you want to take a course at a different time of day than what you are used to or comfortable with if you really like a professor. Of course, you might also have to skip a course if you find that it’s not easy for you to pull off. 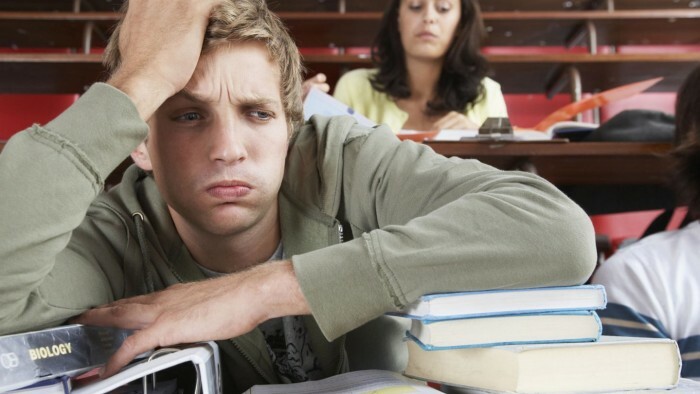 When Can You Handle Your Out Of Class Work? Don’t forget to think about the time of the day when you can handle the work that you have to complete outside of class. Think about whether you tend to complete outside coursework either during the early or later hours in the day. Schedule your courses based on when it is easier for you to complete those tasks and you’ll see that it is not too hard to get the most out of your coursework. Be careful when figuring out when you’re going to take college classes. The timing of your classes will certainly be more important than you might think it is. You must schedule your courses at times that are easier for you to manage without being too complicated or otherwise difficult for you to manage.